Buying patio furniture absolutely needs a lot of thought. Three are three primary things you have to consider in choosing outdoor furniture which are design, budget, and durability. 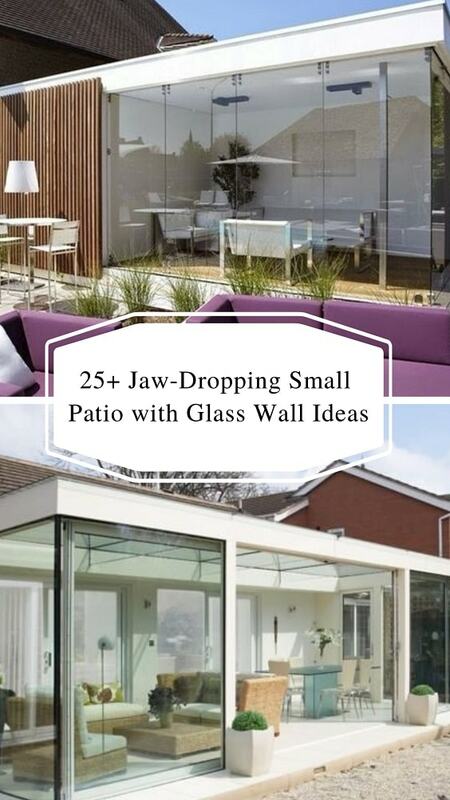 You have to think about the aesthetic point, will it match beautifully with your patio’s design or not. 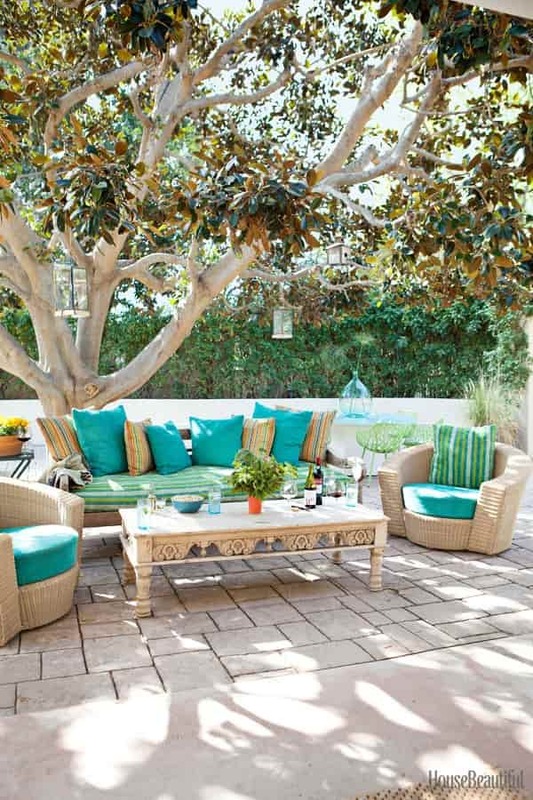 The colors, patterns, shapes, materials, and types of furniture that you are going to buy should turn your patio to be more comfortable and inviting. 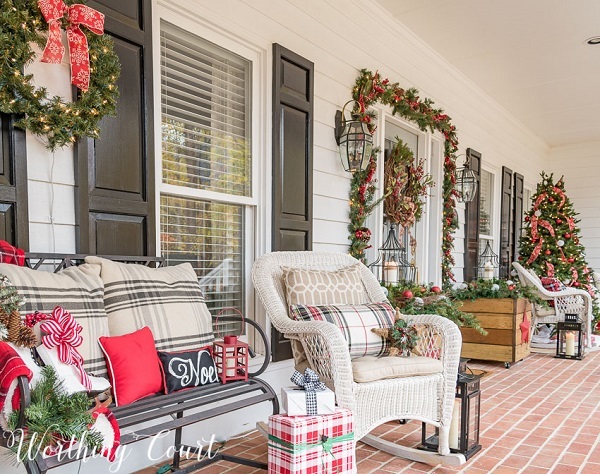 Then, you will calculate the budget you should spend to buy those nice patio stuffs, perhaps you should compromise yourself to buy synthetic furniture since it much cheaper. 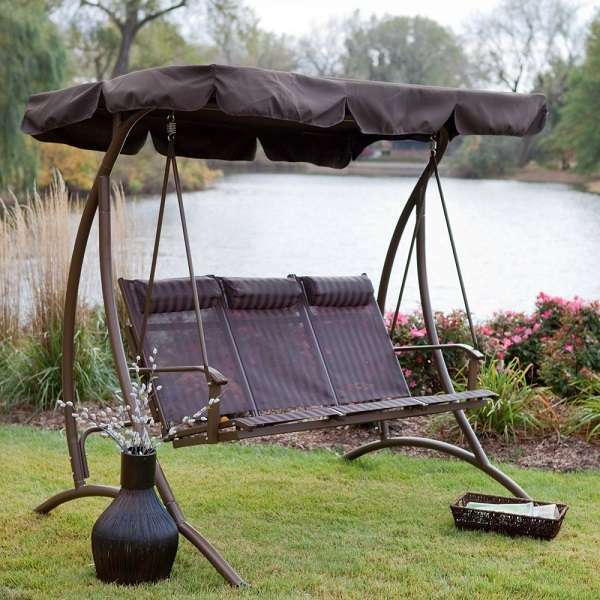 The last is durability, it is so important to think about because your patio furniture will be placed outdoor and face the severe weather circumstance directly. 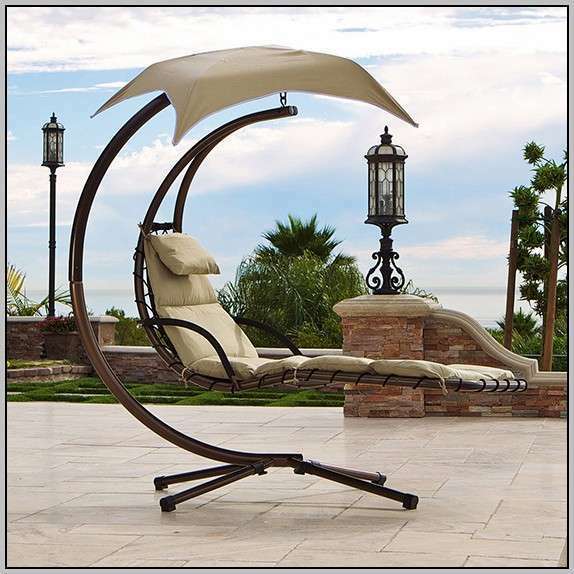 After knowing those three main considerations in buying patio furniture, you may ask, where to buy patio furniture? 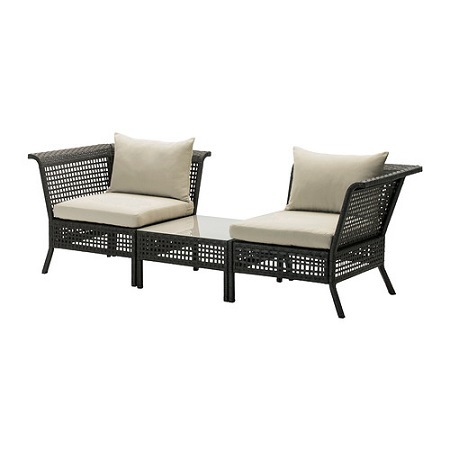 There are several places which we recommend to buy outdoor furniture on and offline. 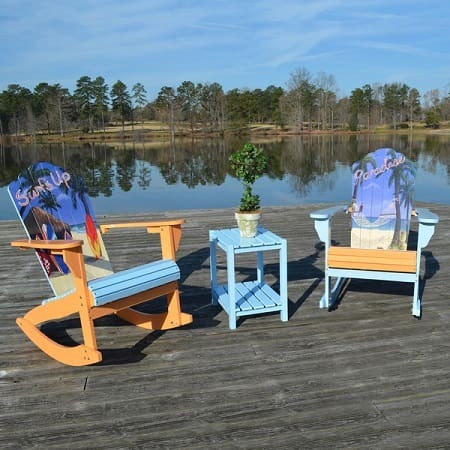 They offer competitive prices and adorable patio furniture which you can choose based on your needs. 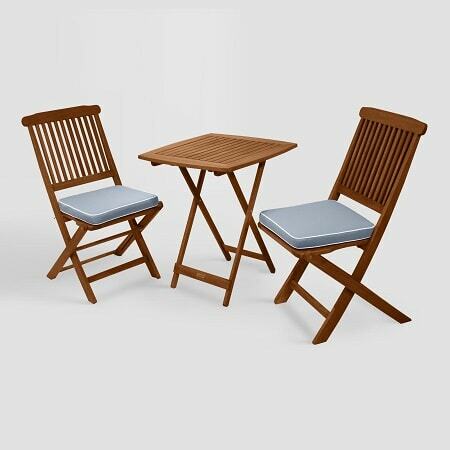 These are top 10 sources which are really worth a go when you are about to purchase patio furniture. Let’s check them out! This American e-commerce has numbers of patio furniture from higher to low-end budget. You don’t have to pay any shipping cost which is very beneficial for you. There is always some sale products that they offer for you. It is the place which must come to your mind when you are thinking about buying affordable furniture. 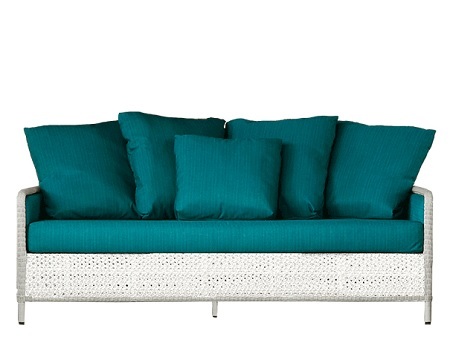 They may not offer large variations of outdoor furniture, but IKEA is definitely a good consideration. You must recognize this American internet retailer as a source of numbers of budget-friendly home goods. 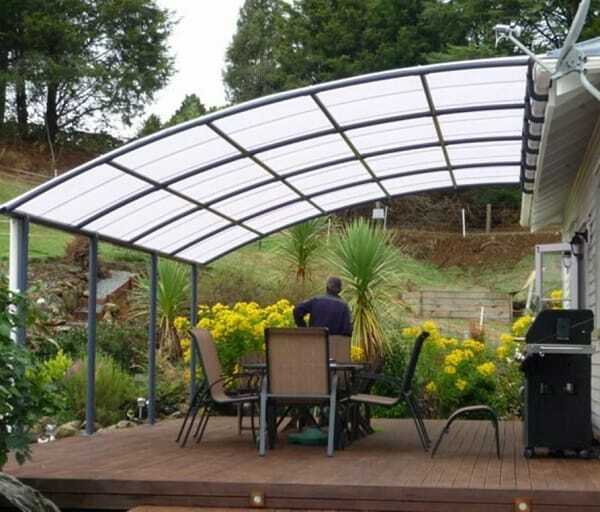 They offer many inexpensive outdoor accessories in various attractive designs. This one is actually a furniture source when you are willing to spend extra cash to purchase some, but their modern design is very eye-catchy. 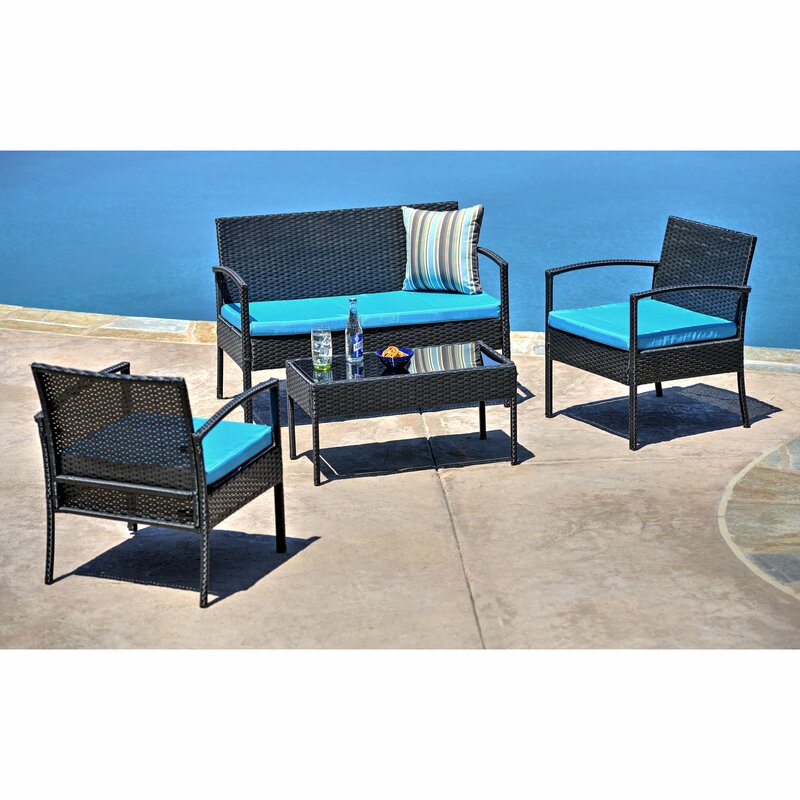 You can find some outdoor furniture sales to save more money here. Their tagline is ‘Unique, authentic and always affordable’ which matches perfectly with a wide range of outdoor furniture that you can find here. From traditional to modern design are available here, also with some special discounts. 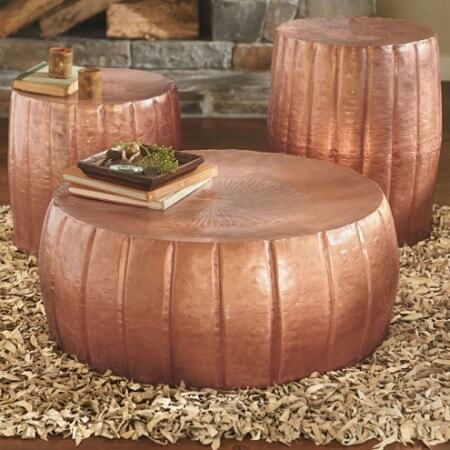 The offline or online store of this retailer offers you numbers of gorgeous home furnishings. The price is more in mid-range level, but their furniture sales are so undeniable. 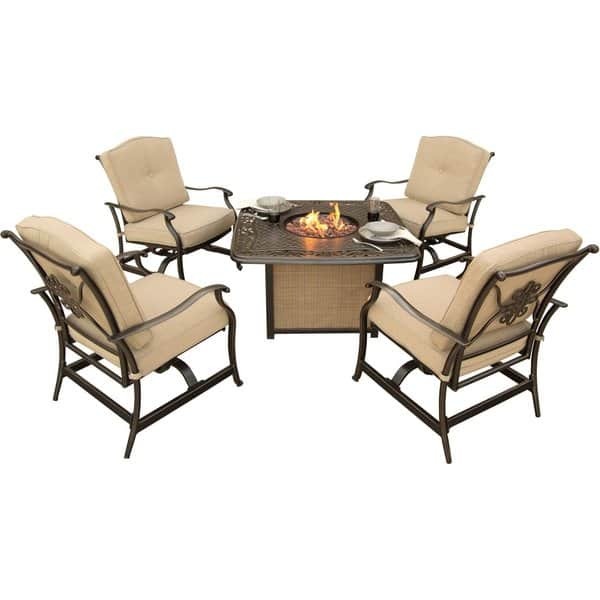 Never miss this retailer when you are looking for affordable outdoor furniture. 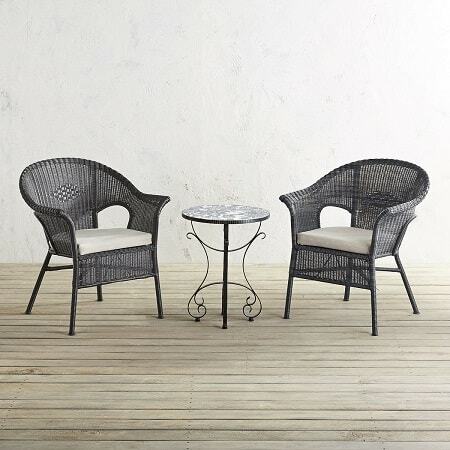 It perhaps one of the most recommended sources to purchase cheap patio furniture. 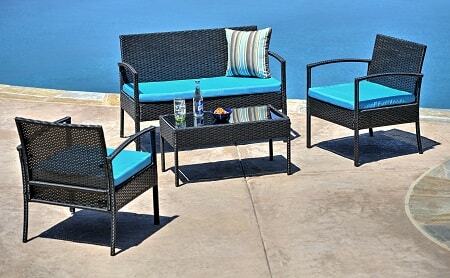 Looking for premium outdoor furniture? This Seattle-based showroom and online retailer have choices of sophisticated patio decor. They are offered at a price, and buying discounted products might be a better option here. 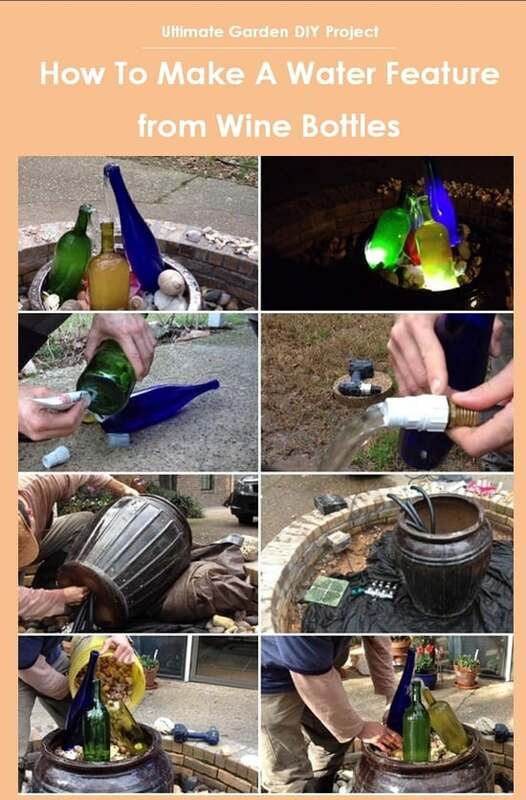 There are so many unique and modern patio accessories which you can find here. The prices are not really expensive, quite reasonable for your pocket. 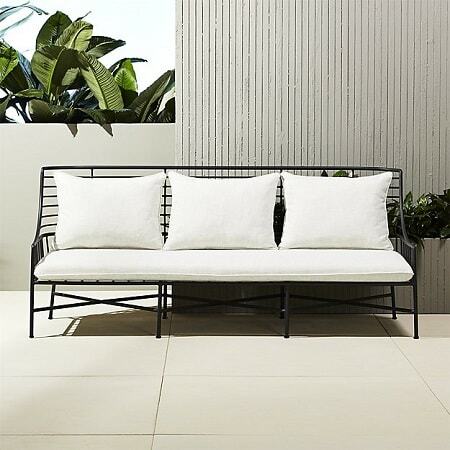 It’s really a good choice to browse some lovely outdoor pieces. 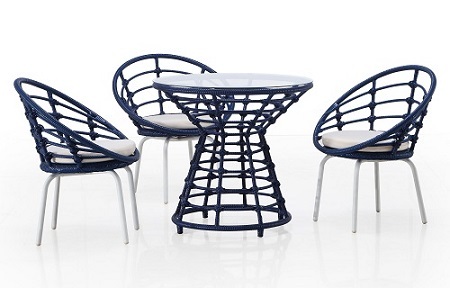 Browse some of the eco-friendly yet modern outdoor furniture in this LA-based store. You will be amazed by their beautiful furniture which is offered at a mid-range price. A patio is a space which obviously needs to be decorated as attractive as you can to make it enjoyable to use for dining, relaxing, or party. 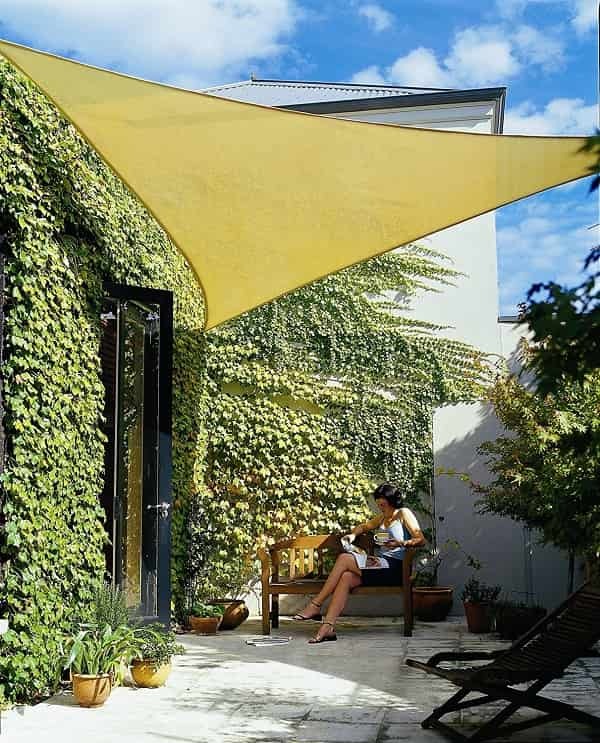 You will need bunch of patio accessories, so calculating the budget to beautify your outdoor space is the crucial step that you have to do. Don’t always be tricked by the beautiful designs of patio furniture. 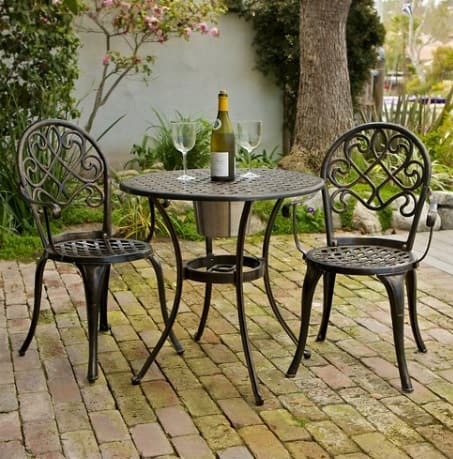 Unlike indoor furniture which spends most of its time protected, the outdoor furniture has to be so durable. Though you may need to replace them someday, but at least you can use it for couples of seasons. Whether standard or premium outdoor furniture, it is back to your budget’s capability. 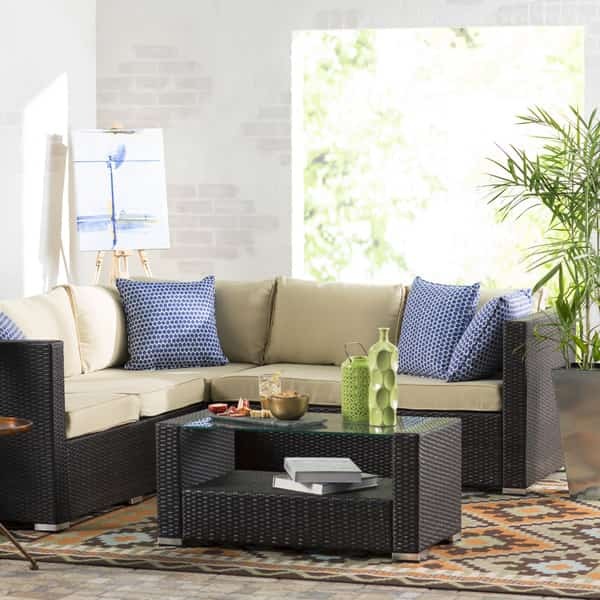 It is okay to go with low or mid-range patio furniture since you may won’t use it many times and get them stored in your basement in the winter. 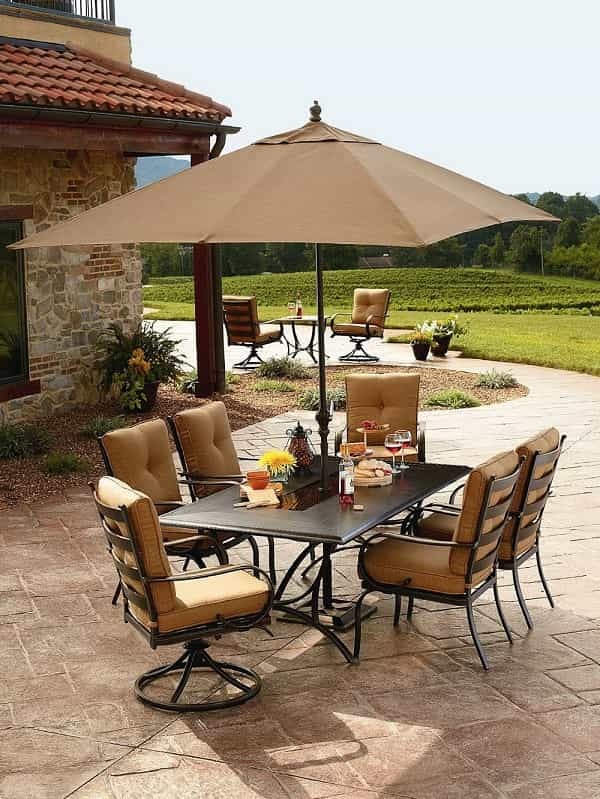 Premium outdoor furniture is a good choice for a premium patio, has got it all covered. Thank you for including Curran on your blog post. The Kirar Deep Seating is no longer available, so unfortunately it is a broken link. Can you please remove? Sure do, thanks for telling us!